Literally the quickest makeover ever. 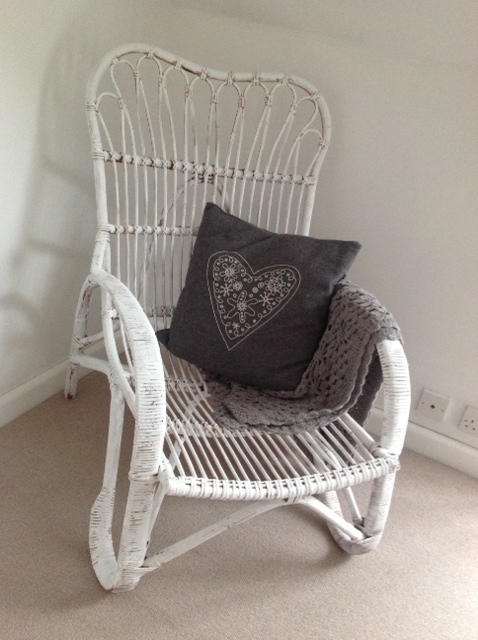 Suddenly realised the natural wicker look wasn’t going to work in the room I intended the chair for so a quick splash of Annie Sloan Pure Chalk Paint later and the white distressed look on this occasional chair is achieved. I prefer the slightly patchy look, I think it looks more natural …. 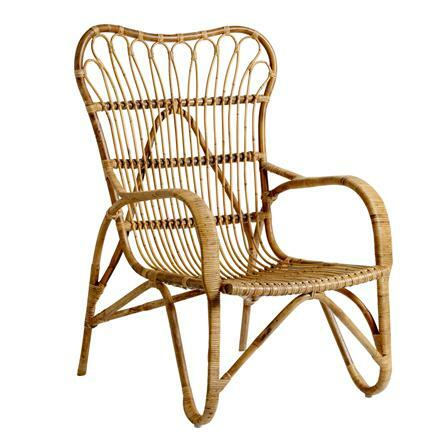 as if the chair has just weathered over time.